Peter Kreuzer is a Senior Researcher at PRIF. He focuses on political violence in the Philippines and maritime conflicts in the South China Sea. 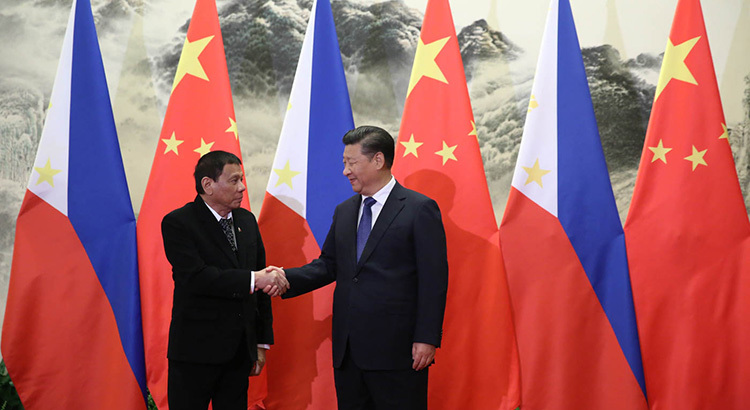 On July 12, 2016 the Permanent Court of Arbitration (PCA) in The Hague handed down its verdict on the case against China brought to the Court by the Philippines in 2013. 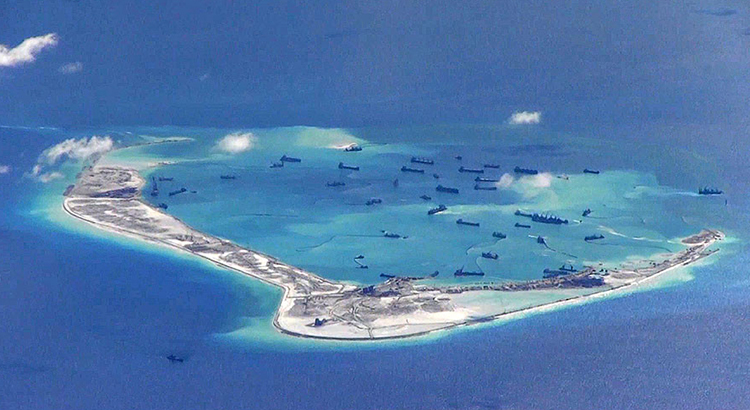 The award nullified most of the Chinese claims in the South China Sea. Following China’s rejection of both the Court’s jurisdiction and its adverse decision, confrontation seemed looming. Yet, a year later the storm clouds have dispersed. 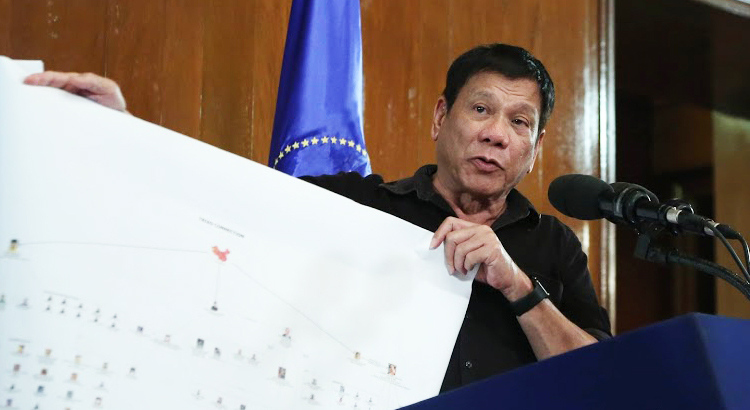 The rather surprising absence of any crisis in the region rests on two coinciding factors: the legal standards for “islands” developed in the verdict and the change in government in the Philippines. 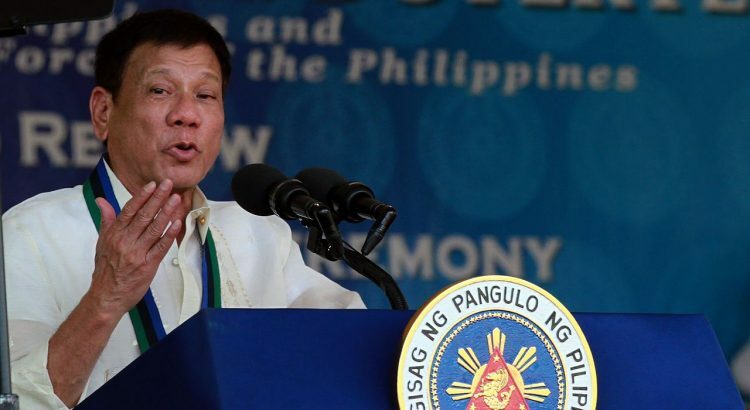 June 30, 2016 saw the inauguration of Rodrigo Duterte as President of the Philippines. The next day Ronald Dela Rosa became the new Director General of the Philippine National Police. 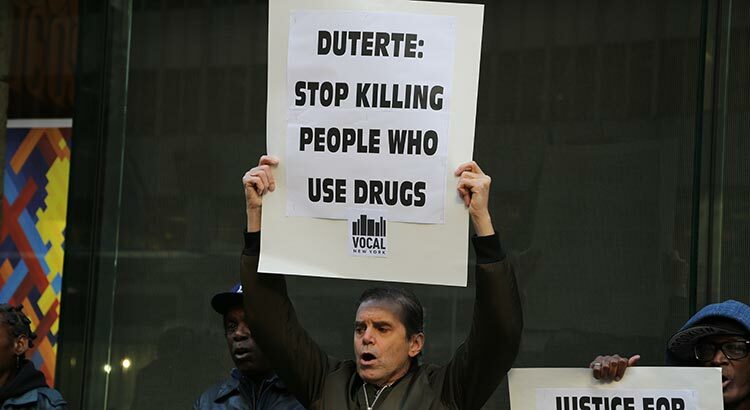 With the two came their longstanding strategy for dealing with crime from Davao City to the Philippine nation: tolerate or actively endorse the killing of suspects. One year later, several thousand people have died at the hands of on-duty policemen and vigilantes in a ferocious campaign that aims at eradicating a problem through “social cleansing”. Although public support for Duterte continues, the Philippines staggers towards an increasingly authoritarian state.